I’m not going to lie, I haven’t known about Benefit Cosmetics for years and years. Probably have only known the brand for about 6 months now. But in that time I have most definitely become a loyal supporter of the brand. I think Benefit is a fabulous brand which produces excellent quality products with the most unique/adorable packaging. 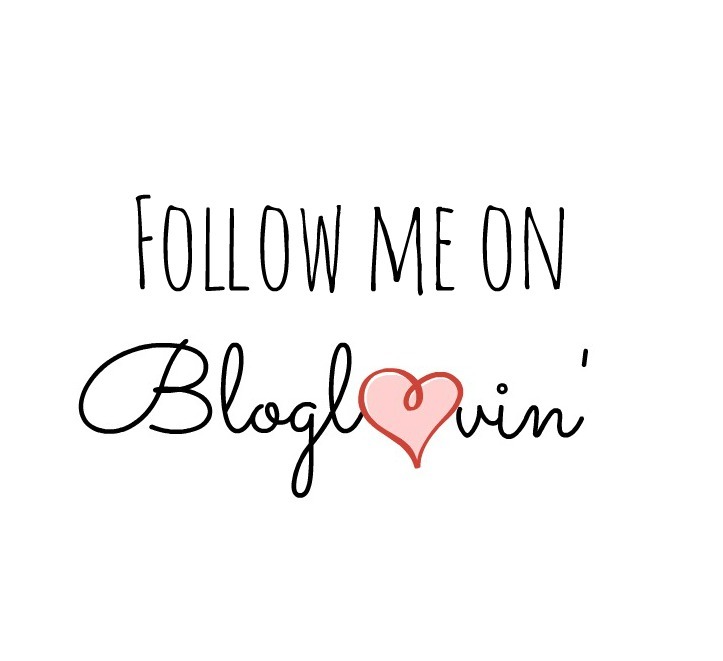 So onto why I am posting. 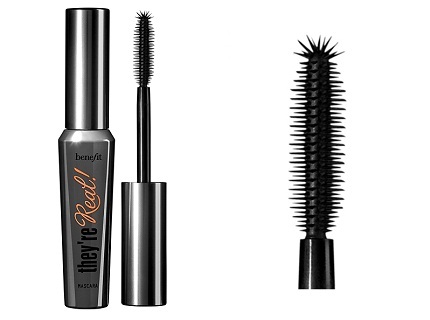 I am doing a review of Benefits “They’re Real!” Mascara. The website says that the product “lengthens, volumises, lifts, curls & separates” and I couldn’t agree more with each one of those five statements. I find this mascara to be very lengthening on my lashes, and what girl doesn’t want that right! 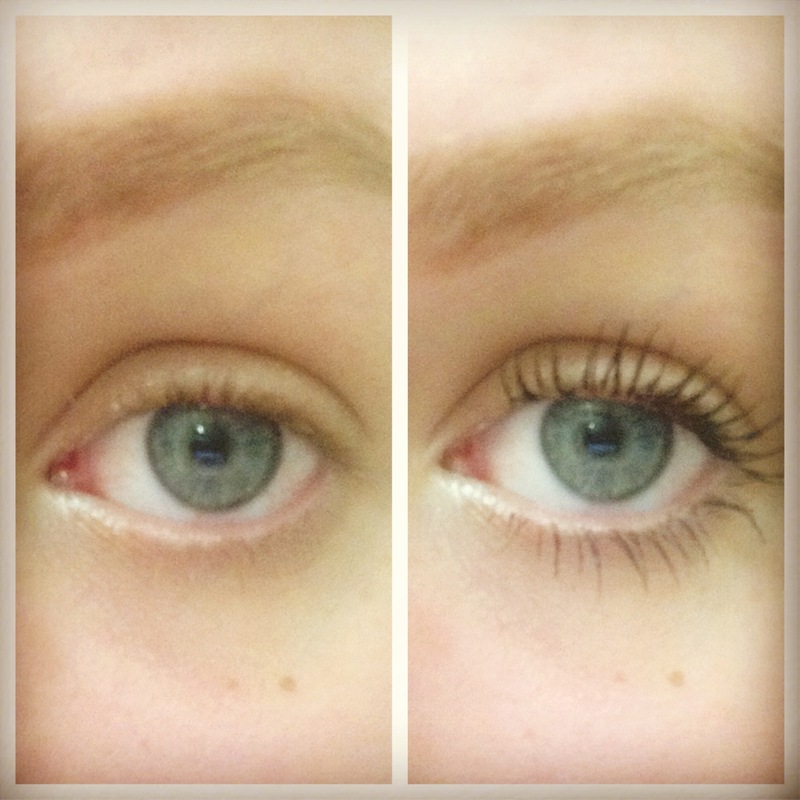 Not only does this mascara lengthen it also volumises the lashes. 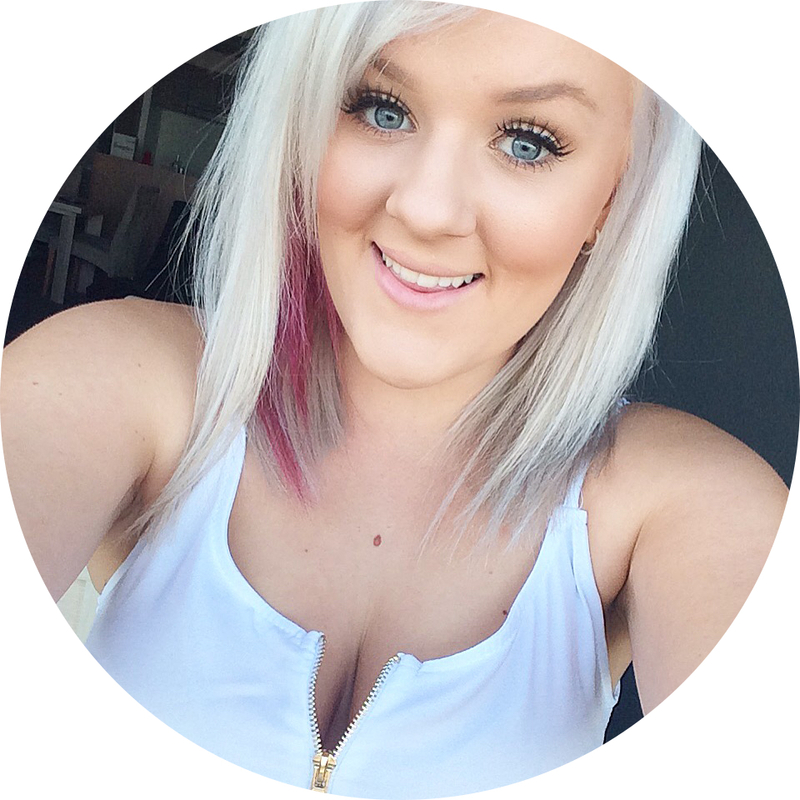 Lifts them so that they look even longer, and curls them for that false lash effect. One of my favourite things about this mascara is that it separates the lases to make them look fuller while at the same time not being clumpy and that’s very hard to find with mascaras. Benefits goes on to say that the mascaras “jet black, long-wearing formula won’t smudge or dry out!” Now I love the part about it being jet black and long wearing but at the same time its ability to be a long-wearing formula also annoys me as I find it extremely to remove when I am taking my makeup off. I mean, it’s great if you get pushed in a pool as you know it isn’t going to smudge straight away but when you want to go to bed after a big night even after washing your face it’s kind of hard not to wake up with black circles under your eye the next day. Lastly Benefit says “A specially designed brush reveals lashes you never knew you had!” This is one of my favourite things about this product. The brush is just phenomenal! As you can see from the pic below this brush is perfect for getting into all those hard to reach places. I love using the top for getting my inner corner eye lashes which is near impossible to reach with every other mascara wand I have tried. Its also perfect to use for those bottom lashes and this brush in general has really won over the product for me. I received a sample of this product and found it amazing so I just recently got the full size and it is defiantly my new go-to mascara. Have any of you guys tried this mascara and if so, thoughts?